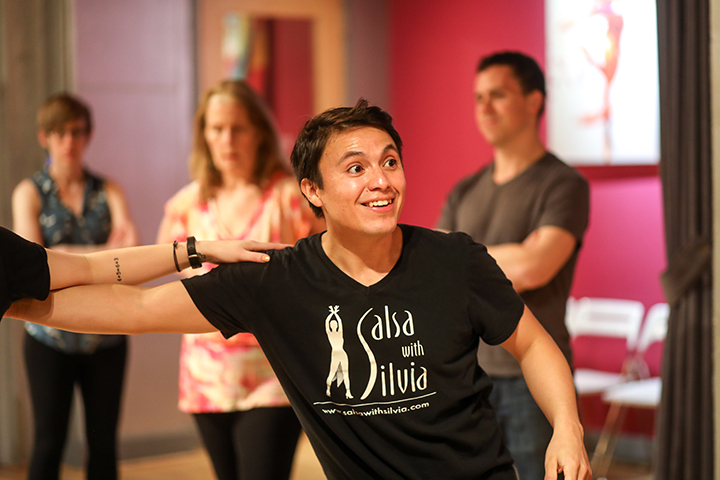 Salsa With Silvia’s dance classes for kids are focused on exposure to music and dance at an early stage. Our classes are well-structured and taught by instructors and educators with years of experience working with kids. 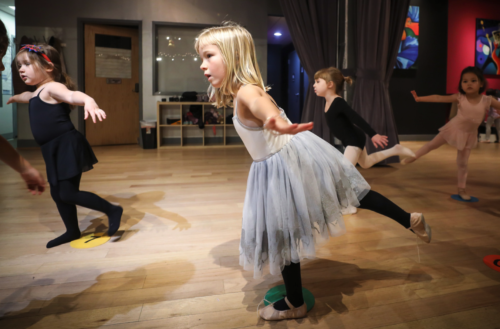 We hope you will join us and help your child discover the love for dance and music. 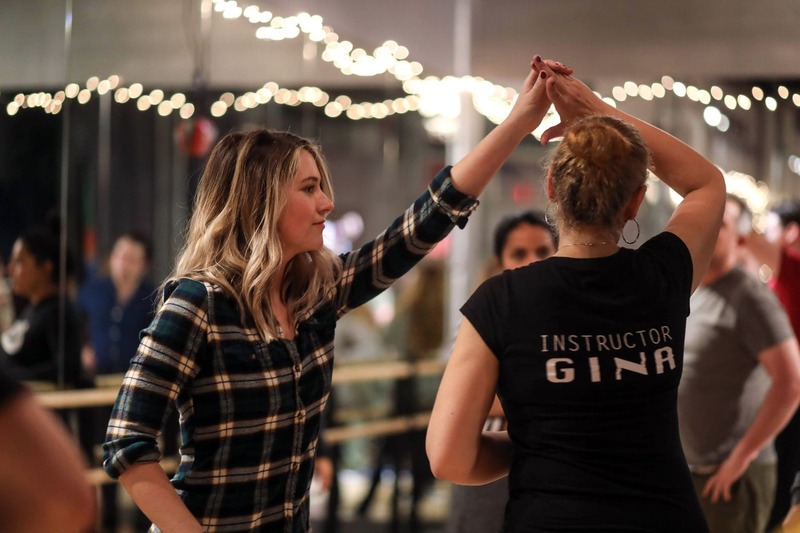 The founder of the studio, Silvia Alexiev, believes that dance is the best way for kids to stay focused and disciplined while developing fine motor skills, social communication, balance, respect for adults and each other, and much more. We offer a variety of dance styles such as ballet, creative movement, modern, contemporary, hip hop, jazz, Latin dance and more. 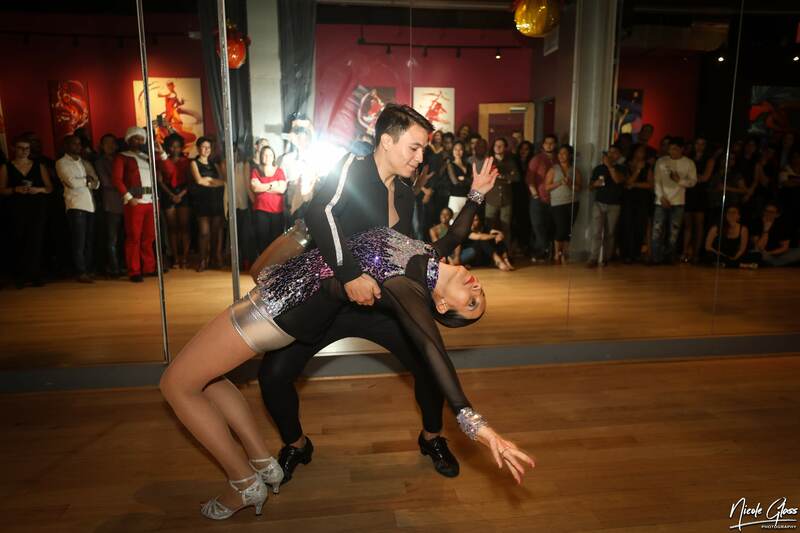 We offer dance programs for kids as young as 6 months old to teenagers. We offer baby classes in Spanish and English. 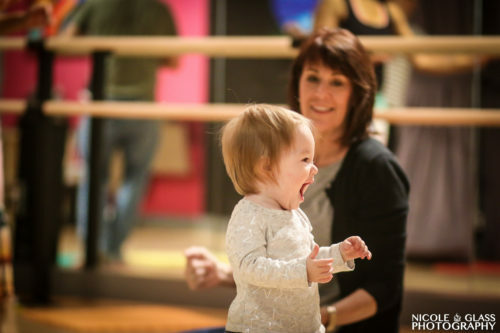 These classes are designed for early exposure to music, rhythm and dance and they give you extra bonding time with your baby. Click for info, schedule & registration. 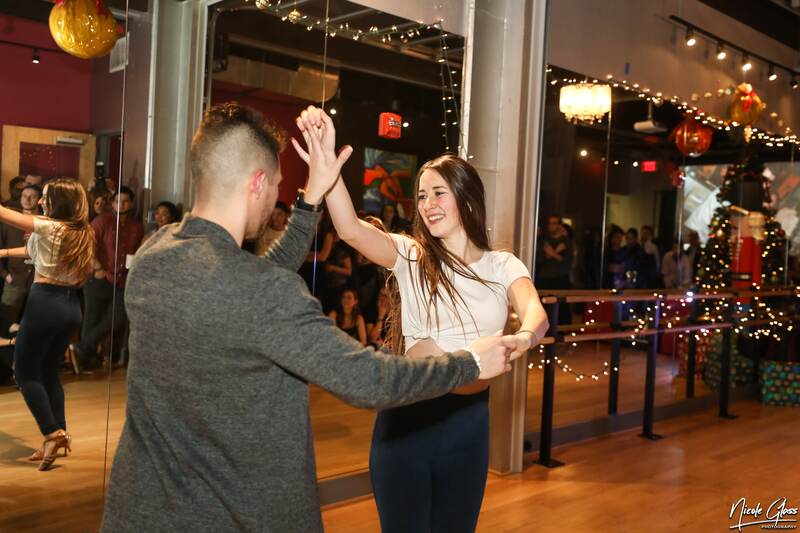 Our classes are based on games and fun but they have a solid structure and let your child learn fundamentals of dance while having fun. Click for Info, schedule & registration. We offer one-day camps, one-week camps and summer camps every year. 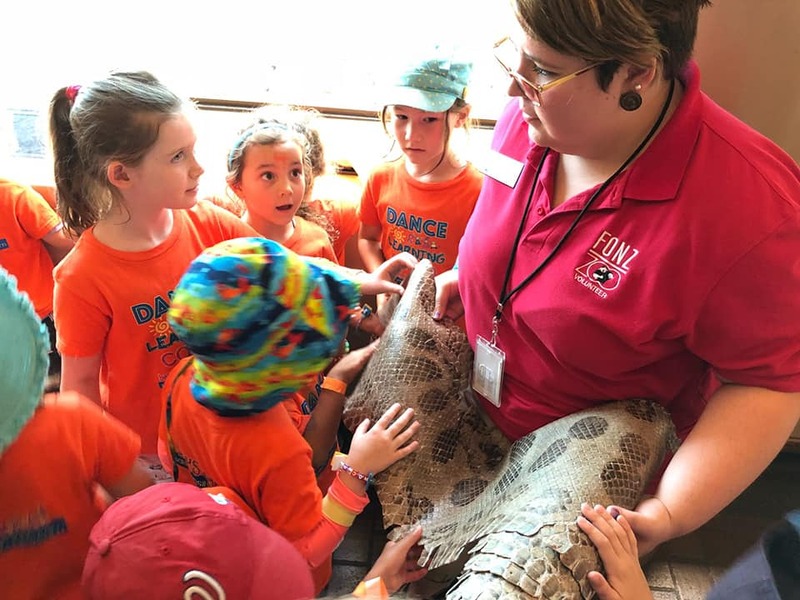 Camps are full of amazing activities every day: arts & crafts, Spanish, field trips, dance lessons, music and more. Click for info & enrollment. THEY WILL HAVE THE TIME OF THEIR LIVES! 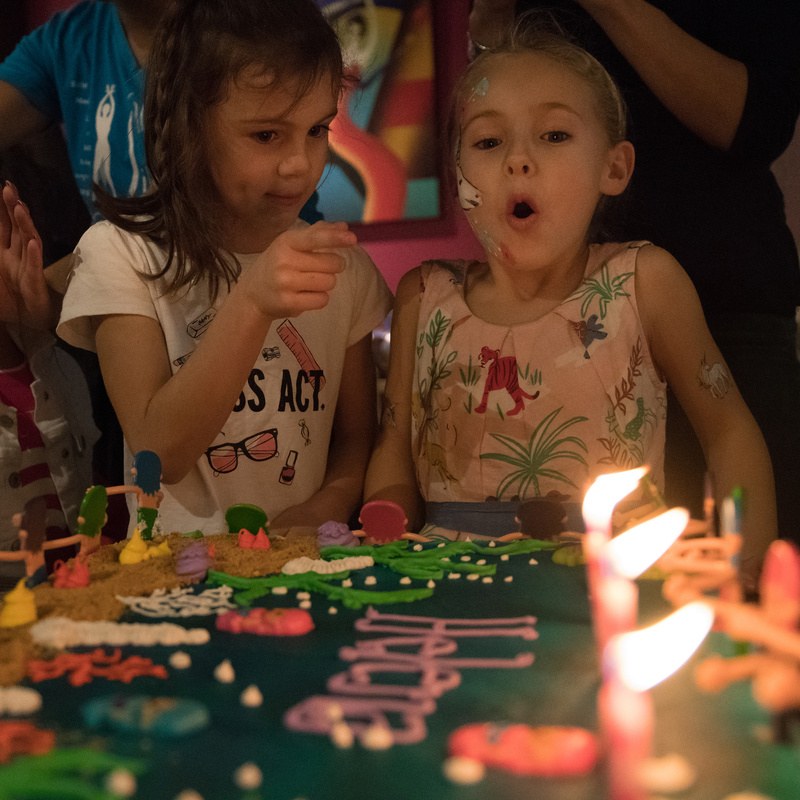 Our all inclusive birthday package comes with two wonderful expert instructors who provide entertainment and games. Options include: dance class, arts & crafts class, cupcake decorating, fun games and more. Click for detailed package pricing and booking information. A spectacular venue for a spectacular birthday party or any type of event. 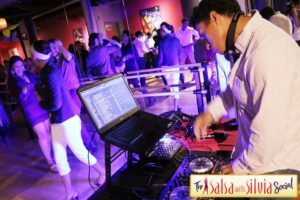 Rent our space for your event or buy our all inclusive package and we provide the space and the entertainment for your family and guests. 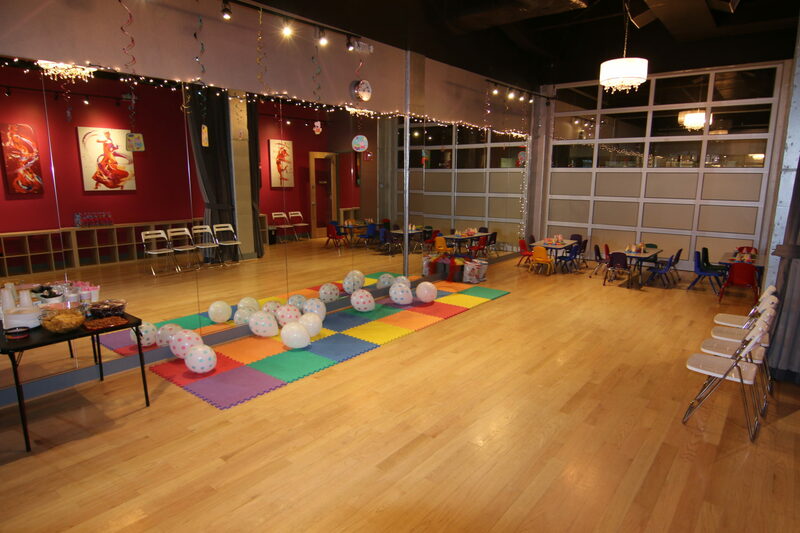 Our beautiful studio is the perfect space for an unforgettable birthday party. 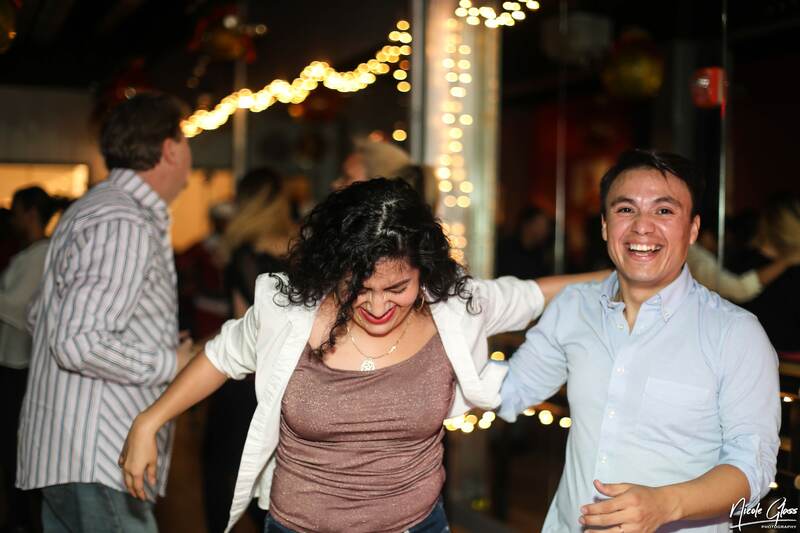 WE WANT EVERYONE TO DANCE! 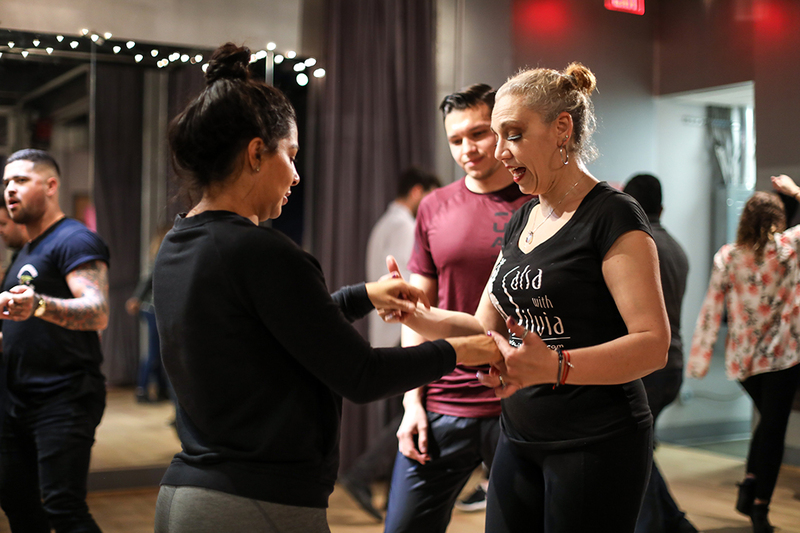 In 2018 The Salsa With Silvia Dance Studio launched its SCHOLARSHIP PROGRAM FOR LOW INCOME FAMILIES AND THEIR TALENTED KIDS WHO WANT TO PERFORM! Based on eligibility and passing the audition, kids are selected and TRAINED FREE OF CHARGE. Costumes for performances are also be sponsored by the Studio. NOT A LOW INCOME FAMILY BUT WANT TO JOIN THE PERFORMANCE TEAM? If you are a family that does not qualify as low-income but you still want your child to audition for the team, training fees will be $50/per month plus the cost for costumes & shoes. Click to read more about the program, audition requirements, schedule and registration. 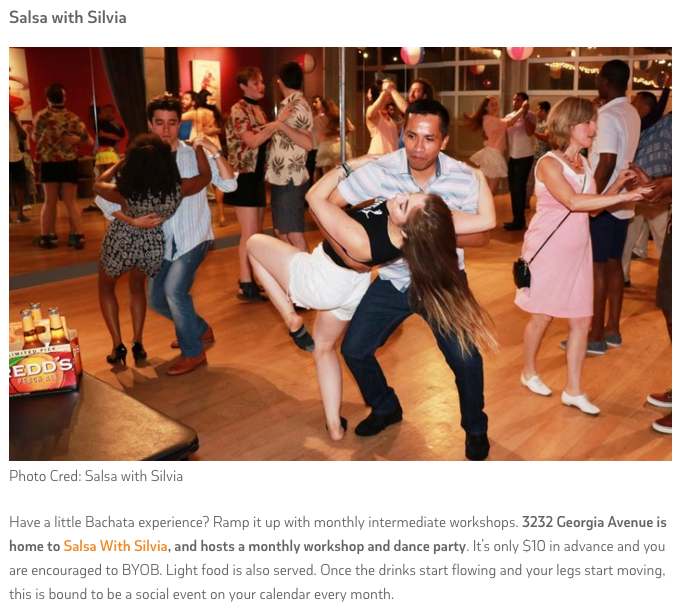 In December of 2018, Salsa With Silvia was featured on the DC Fray Blog as one of the top 6 places to go social dance. 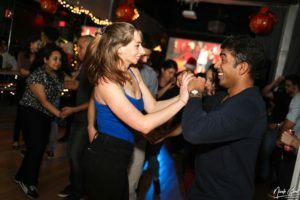 The article written by Brittney Miles describes our monthly social dance parties as “bound to be a social event on your calendar every month”. We made the list as second among Lucky Strike and other well known salsa social events in the DMV. Next 4-week cycle begins the week of May 13th. Tip: For additional practice, we recommend that you take our series along with our ONGOING PRACTICE CLASSES. Determine your level by watching our syllabus videos or schedule a free consultation. Use the syllabus videos to review and practice at home. Our series are designed for you to learn the structured and essential material for each level. Get even more practice (free of charge for students) during our open practice session. 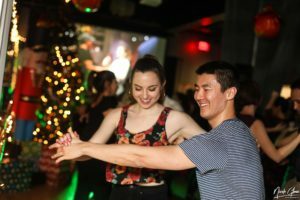 SERIES vs ONGOING/PRACTICE CLASSES? Which one is for me? PROGRESSIVE SERIES. We often get this question and we always say that we recommend the series if you want to get more structured content and more technical details about the dances. 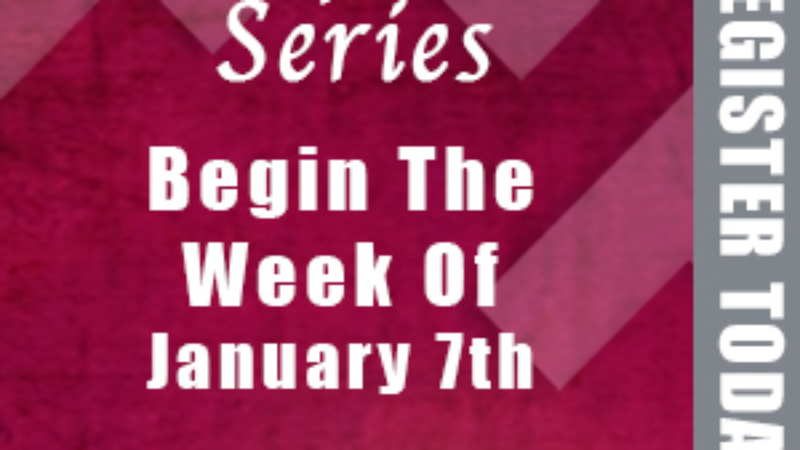 If you are just starting you should always consider committing to a series where you build up throughout the 4 weeks. We have designed and created structured syllabus for each series so that you can take the same series with a different instructor and still cover the same material. 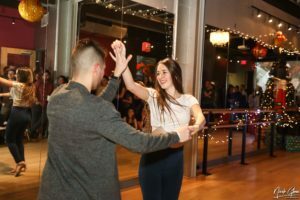 The shorter format also gives you an opportunity to focus on what’s crucial for that specific level of dance and it’s more likely that you can attend 4 consecutive weeks . At the end of the series you can evaluate your progress with your instructors and they will advise you on what you should do next (go to the next level or take the same series again). ONGOING/PRACTICE CLASSES. 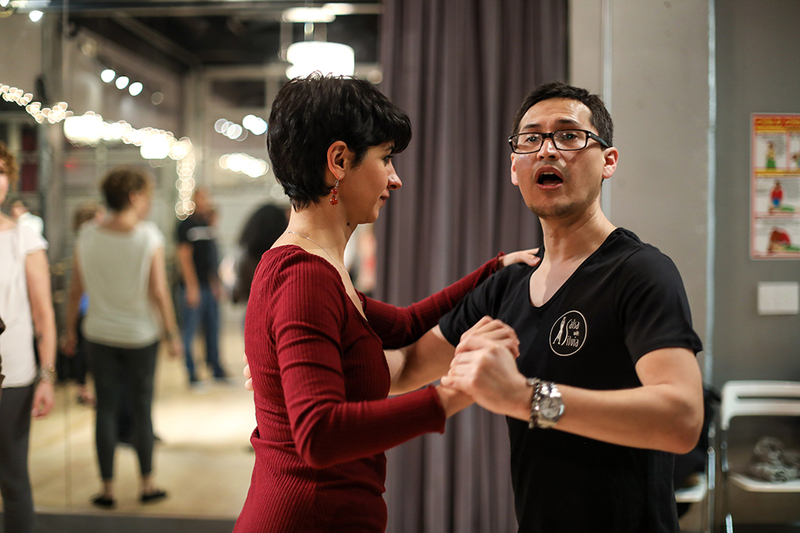 The ongoing classes are a perfect fit for those who can’t commit to a series. They are also great for you to get additional practice besides what you learn in the series. We strongly recommend that you do both simultaneously so you can get better. OUR PACKAGES. 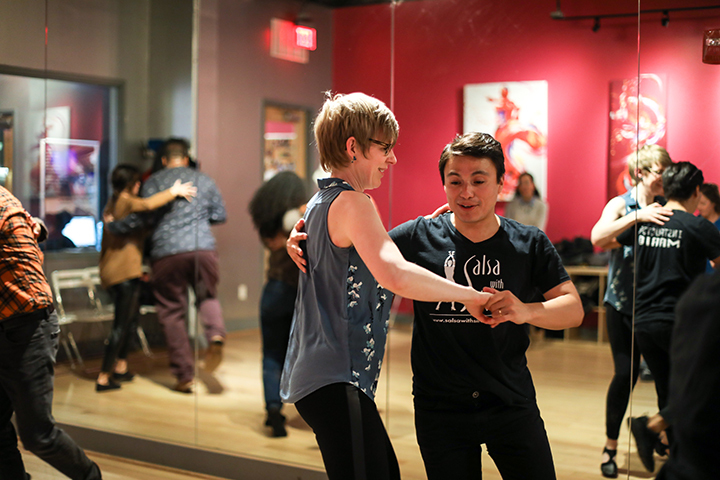 They are super flexible and are valid for every group class listed on our schedule. That allows you to use them for the series but also for our ongoing classes so you can get more practice. You can reserve your spot, reschedule or cancel and the system will give you your class credit back that you can use for another class. Please pay attention to the expiration date of each package! NOTE: We strongly encourage you to register for the entire 4-weeks. Drop-ins are NOT allowed on week 3 and 4 of a series. A reservation is needed for each class you plan to attend! Spots fill up quickly! 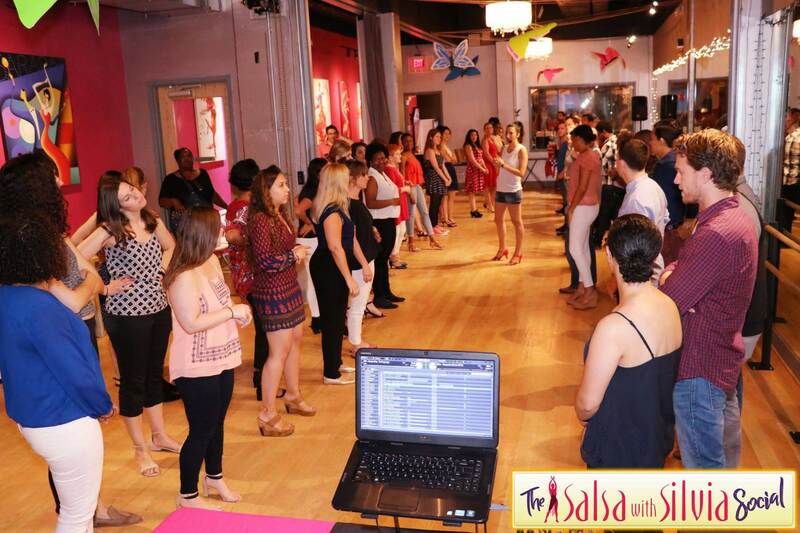 Program Director Gina Safadi also teaches salsa and bachata classes at the Salsa With Silvia dance studio. 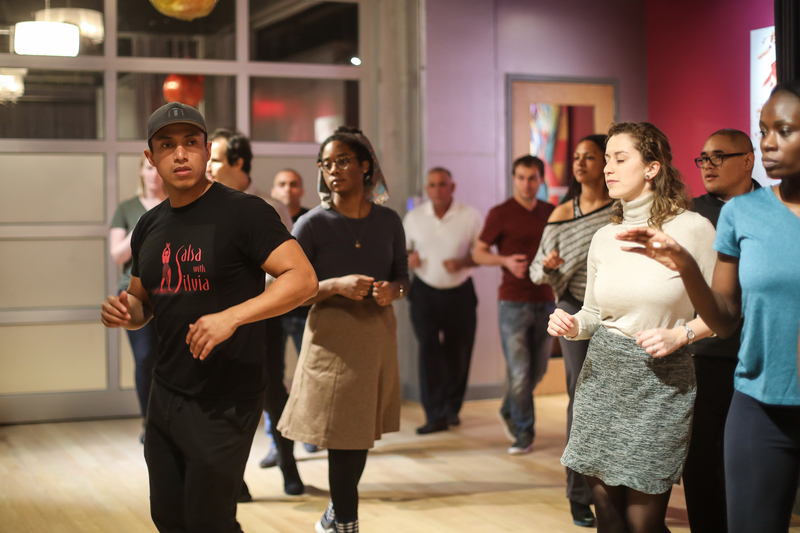 Instructor Camille teaches salsa and bachata group and private lessons at the Salsa With Silvia dance studio. 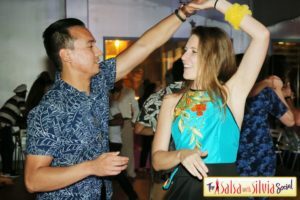 Instructor Camille is also available for private salsa and bachata lessons at the Salsa With Silvia dance studio. 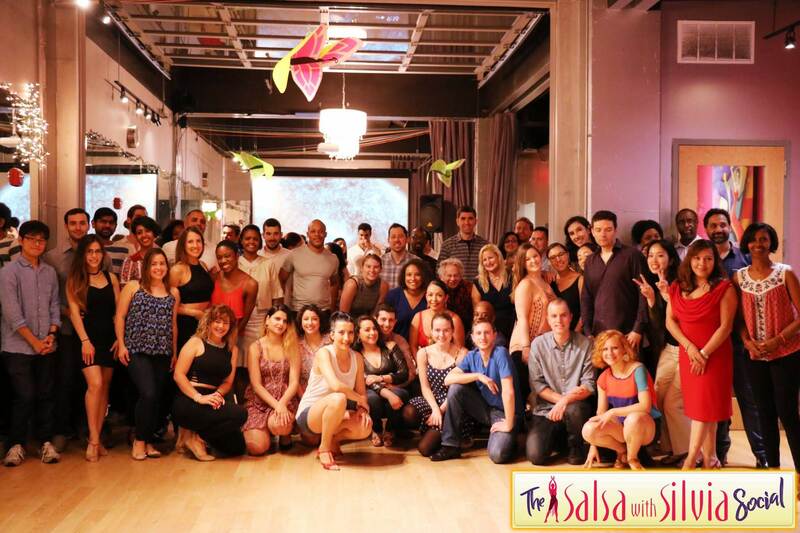 Salsa With Silvia instructor Camille Trotter teaches salsa and bachata lessons for the studio as well as corporate and private events. Instructor David specializes in bachata but also teaches salsa clases at the Salsa With Silvia dance studio. Instructor Joffre teaches salsa and bachata classes at the Salsa With Silvia dance studio. Instructor Joffre teaches salsa and bachata at the Salsa With Silvia dance studio. 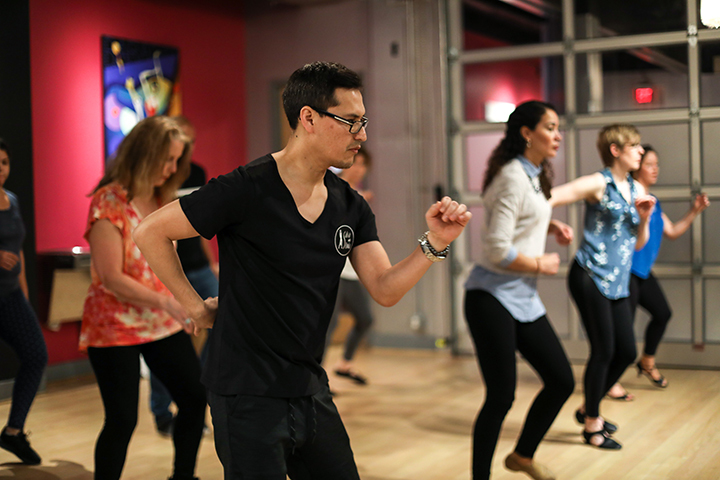 Instructor Mario Cervantes teaches salsa and bachata classes at the Salsa With Silvia dance studio. 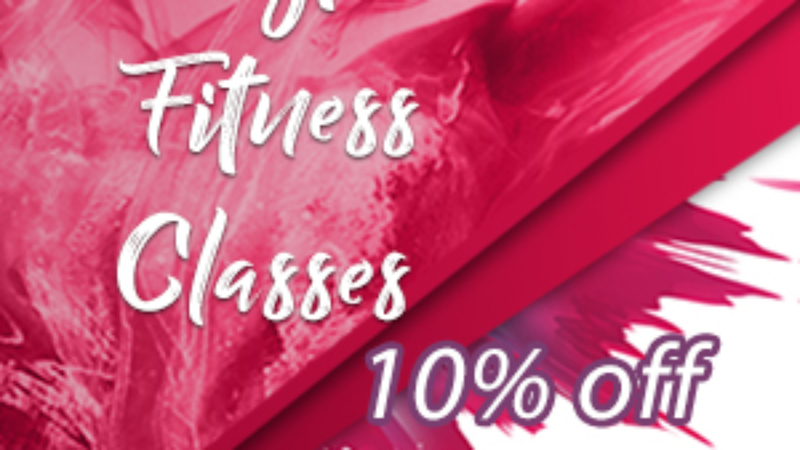 FIRST TIME TRIAL - $5. . ONE TIME DROP IN - $10. . FIVE CLASS PACKAGE - $40. . The HUTV’s crew was a delight to work with. They were very professional and did a great job preparing us for the interview. 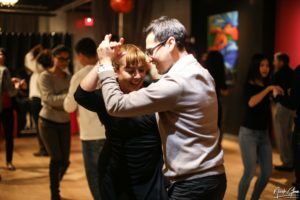 This interview focused on Bachata and its different varieties. Owner Silvia talked about the history of Bachata and the different styles of Bachata as well as the classes taught at the Salsa With Silvia dance studio.